Black Friday used to mean waking up at an ungodly hour in order to score a TV or laptop at an irresistible discount. Smart shoppers looking to score deals had to devise elaborate plans to hit as many retailers as humanly possible before the bargains were gone. It can get pretty wild out in those streets. (We’ve all seen frightening news footage of shoppers getting trampled in stores.) Thanks to modern technology, we are now able to forgo the aggressive crowds and shop the deals safely from our couch. However, the entire ordeal can still be just as stressful. Instead of dealing with long lines and hostile shoppers in person, now we have to worry about faceless competition adding everything to their carts, leaving us empty-handed or having to pay full price. It’s enough to tempt us to forgo holiday shopping altogether. These high-CBD products will help you get through the busiest shopping day of the year and beyond. This tasty taffy is 100% CBD, which makes for the utmost levels of relaxation during this hectic day. Henry’s products are made in small batches, ensuring top-quality cannabis. The pack comes with four pre-rolls, in case you’ve got an army of friends shopping with you. Prefer to vape? This dose-controlled pen combines anxiety-reducing CBD with calming terpenes like limonene and myrcene. Pop one of these tasty gluten-free gummies in your mouth before embarking on that intimidating shopping list. What could get you more ready for the holidays than a peppermint-flavored vape pen? 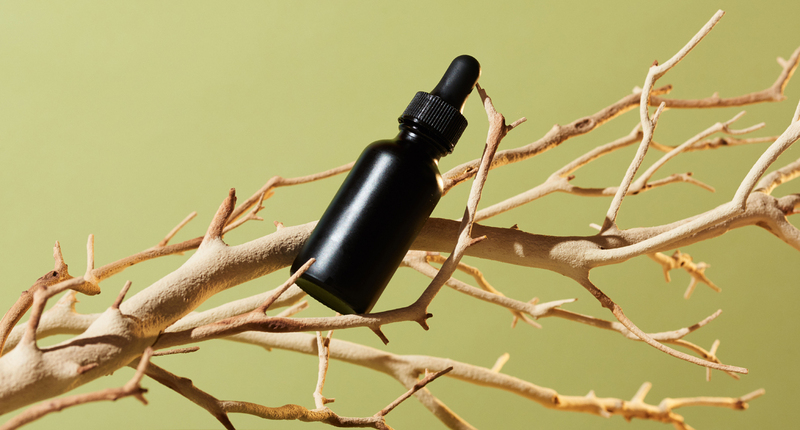 Want to learn more about CBD for anxiety? Shop MedMen.